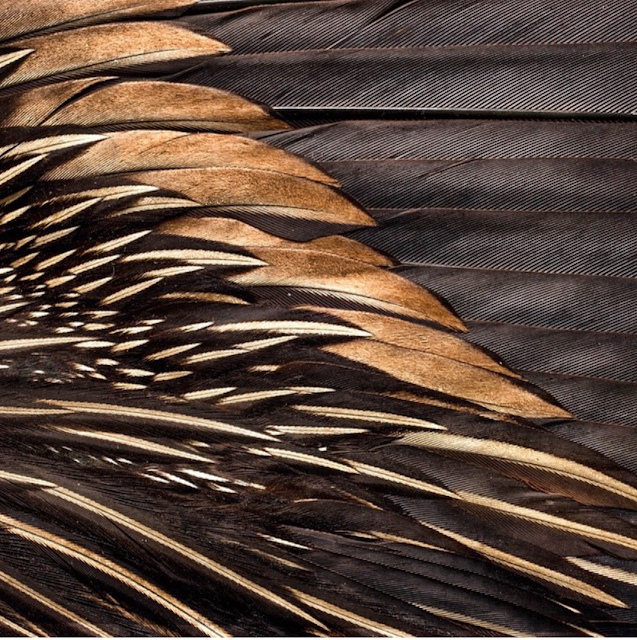 Robert Clark is on a photographic mission to unearth the evolutionary mystery behind feathers. Attention, ornithologists! 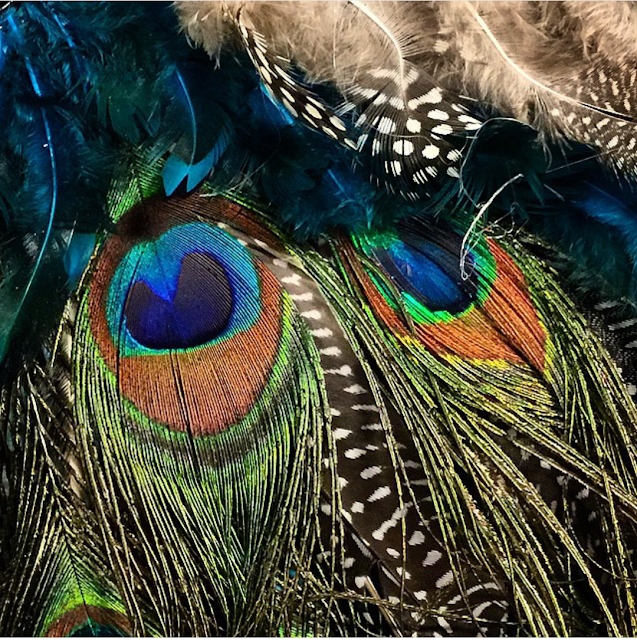 I've an affinity for feathers. So much so, that I've acquired one of a permanent nature. 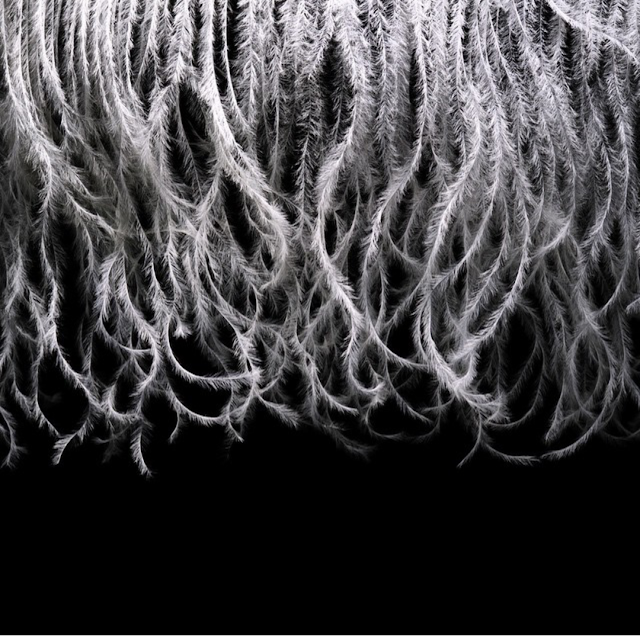 When I caught wind of Clark's growing collection of feather photos for National Geographic, I knew I had to share with all of you. 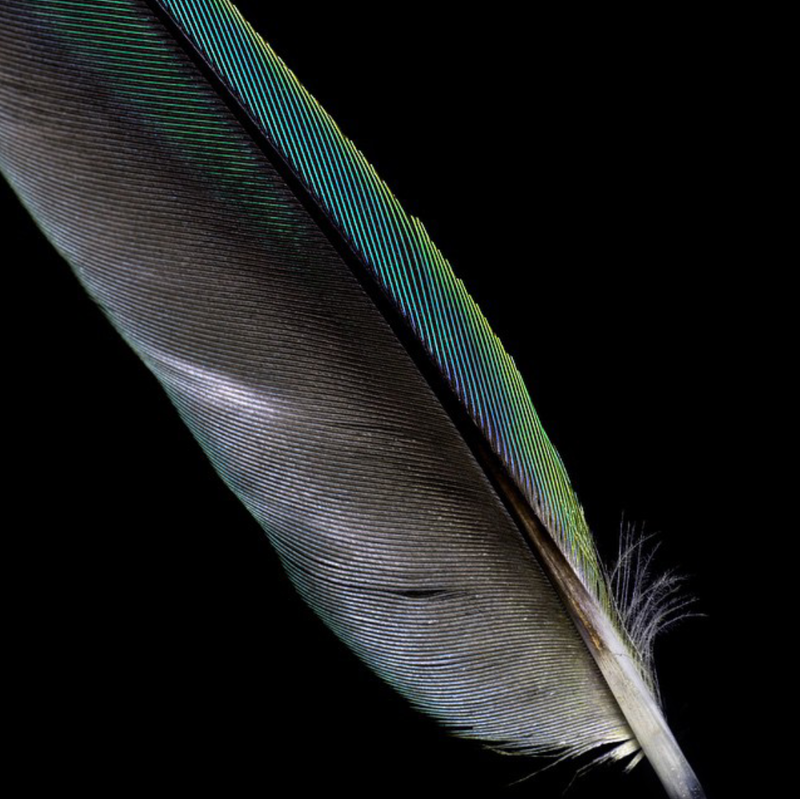 This collection of fascinating photos is the basis for a book focusing on the feather's role in the process of evolution. They allow animals to take flight, defy gravity and move above all the rest of the species on earth with a combination of the feather's structure, aerodynamic design and even color. Science is incredible. Despite all that, they are simply beautiful.